Air Conditioning | Heating | HVAC | Modesto, CA 95351 | Bailey's Heating & Air, Inc. Schedule a service call or estimate online. Here you can learn more About Us, our Products, Services and Specials and Contact us to request Service or and Estimate. 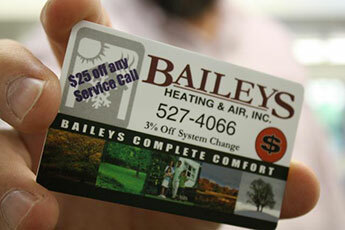 Bailey's Heating and Air Conditioning has been serving the Central Valley for over 36 years. We service and repair all makes and models of central heating and air conditioning equipment. We install Trane heating, air conditioning and indoor air quality equipment. 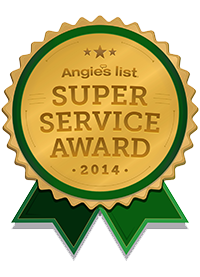 Our service Techs are NATE certified and can service and repair all makes and models of equipment. Our trucks are push-to-talk dispatched, to better service our customers. 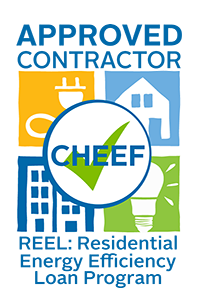 Bailey's is a registered contractor with HERO, a residential PACE (Property Assessed Clean Energy) program in which nearly 200 cities and counties across California participate to incentivize homeowners to make their homes more energy-efficient. 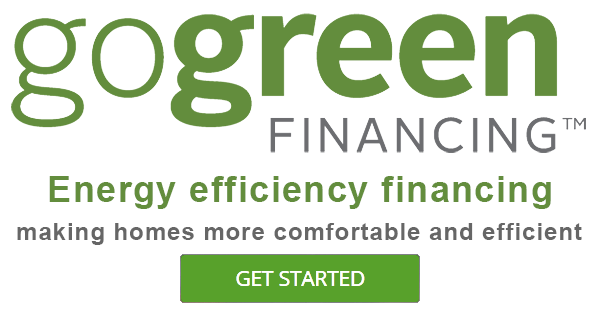 The HERO Financing Program provides homeowners a unique opportunity to make home energy improvements through property tax financing. 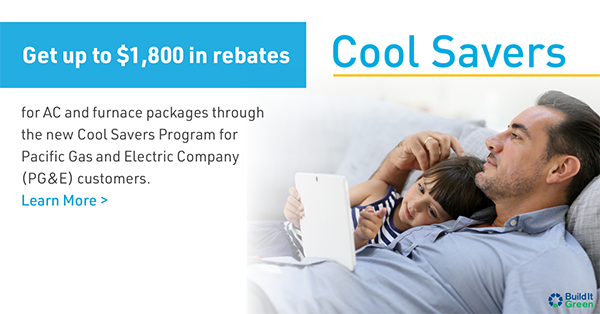 Benefits include 5-20 year terms, tax-deductible interest, transferability when the property is sold, and consumer protections. To learn more, go to heroprogram.com. Learn more about HERO and your eligibility here or Apply Now!